I just read this article and thought you might want to give it a read, too. 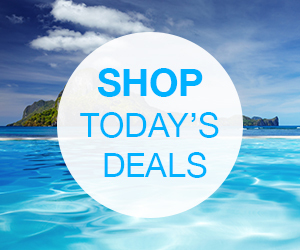 It\'s called 2016 trending spring break destinations and you can find it here https://www.orbitz.com/blog/2016/02/2016-trending-spring-break-destinations/. Think spring break’s always and forever about Florida and Mexico beach vacations? While those destinations are perennial favorites, spring break travel is evolving in America, with data showing the rise of new destinations and shifting traveler priorities. 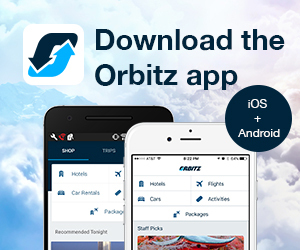 The latest Orbitz® Insider Index examines Spring Break trends and identifies emerging destinations with substantial growth over the past five years, based on Orbitz.com hotel bookings. According to the Orbitz Insider Index, travelers are looking for relaxing alternatives to historically popular Spring Break locations. Fifty-three percent of Americans said relaxation is the main reason they are traveling over Spring Break this year. The Index also found that 61 percent of Americans are traveling with spouses, family or children. Related: Looking for a break from spring breakers? These are Florida’s most chilled out beaches. Costs are driving travelers to make different decisions about Spring Break travel than they have in the past. Thirty percent of travelers listed either cheaper airfare or cheaper gas as key influencers of their Spring Break travel plans in 2016. However, that does not mean travelers are tightening their purse strings. 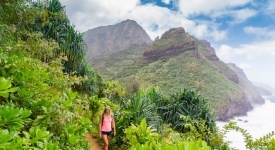 Macro trends like the strength of the U.S. dollar have also allowed travelers to upgrade their Spring Break trips without breaking the bank, leading to a rise in travel abroad. In fact, 39 percent of travelers said they were looking for a Spring Break destination they haven’t been to before. Check out the infographic below to see this year’s greatest hits, as well as destinations that have gained in popularity over the past five years. 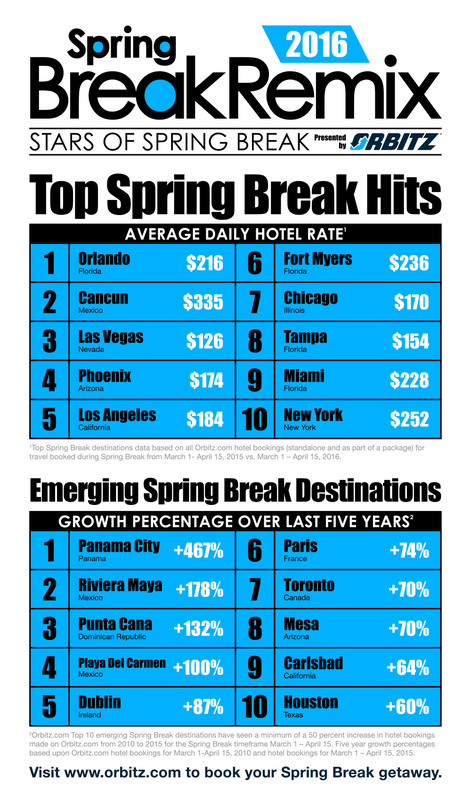 According to Orbitz.com hotel booking data, the emerging spring break destinations shown above have seen a minimum of a 50 percent increase in hotel bookings over the last five years for the Spring Break timeframe (March 1 – April 15). Mexico Remixed: While Cancun is a perennial favorite for Spring Break travelers, other destinations in Mexico including Riviera Maya and Playa Del Carmen have seen a large increase in bookings, showing that Spring Break travelers are still looking to Mexico for its short flights and affordable airfare and hotels, but opting for relaxation over crowds and fanfare. 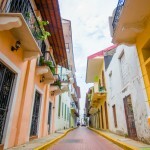 Getting More for Your (U.S) Dollar: Panama City, Paris and Dublin are all locations that have seen an influx of travelers over the past several years. With favorable exchange rates across the board, travelers are able to extend the U.S. dollar and upgrade their domestic Spring Break vacations to an international trip. Domestic Alternatives: Carlsbad, California has become a more relaxing alternative to expensive, more crowded theme park destinations in the state. Mesa, Arizona has seen an upswing in spring training fans over Spring Break, and Houston, Texas has shown that low gas prices can drive regional tourism and attract travelers hoping to cut costs. North and South of the Border: Toronto is the leading tourism destination in Canada and, according to Tourism Toronto, has seen strong growth over the past six years thanks to an influx of American tourists. In the South, Punta Cana takes the top spot with its commitment to strong yet affordable all-inclusive options. New Spring Break destinations are growing in popularity, but traditional spring break favorites still remain hotspots over the holiday, as the infographic shows. This year, Florida accounts for 40 percent of the top Spring Break destinations, with Fort Myers and Tampa joining Orlando and Miami in the top ten rankings. The top three spots also remain consistent with repeat performances from Orlando, Cancun and Las Vegas. This year, Orlando and Las Vegas traded rankings, with Orlando rising from third to first, Vegas dropping from first to third and Cancun holding on to second place for the second year in a row. 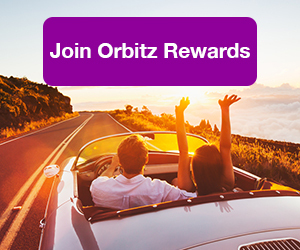 Use the promo code BEACHME when you book your Spring Break vacation on Orbitz.com and instantly save 15 percent off hotels in thousands of destinations around the world. No Caribbean destinations other than the DR!? I’m going to have to work hard to push the other Caribbean islands as Spring Break destinations. If you’re travelling from North America, Bermuda is an excellent choice because it’s close and just a couple hours in flying time. If you’re travelling from the UK or Europe, I would suggest Barbados or St. Lucia because they have daily flights from the major airports from the UK. This article has quite interesting facts and figures about travelers. Its great to see the top ranking of Florida. Highly recommended article for investors and appreciated by us.